London luxurious high-low mix of perfectly cut trend-led pieces and seasonal wardrobe staples. Need a Graduation Dress? Something stylish for that special event? 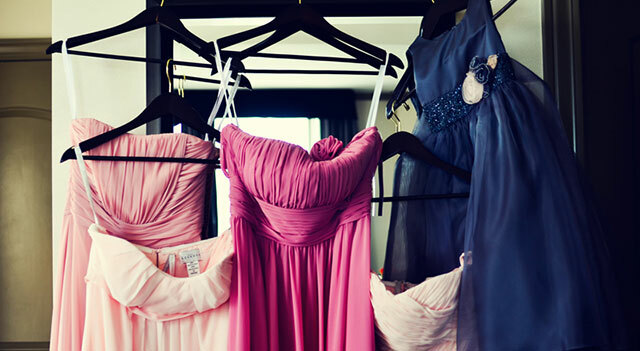 We have listed fabulous and affordable stores in Sydney for Graduation Dresses.